Can we learn the art of listening, so that great music becomes an even more insightful and pleasurable experience for us? Yes! 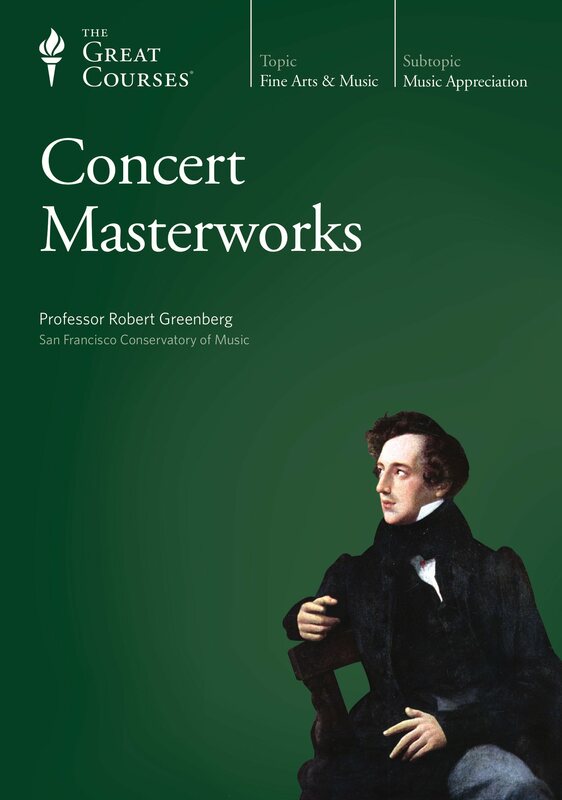 Concert Masterworks is a course designed to give you a new level of sophistication as a music listener—using some of the most memorable works in all of music. The skills you learn in this course will attune you to intricacies of musical purpose, structure, and narrative content that you will be able to perceive in any piece of music. 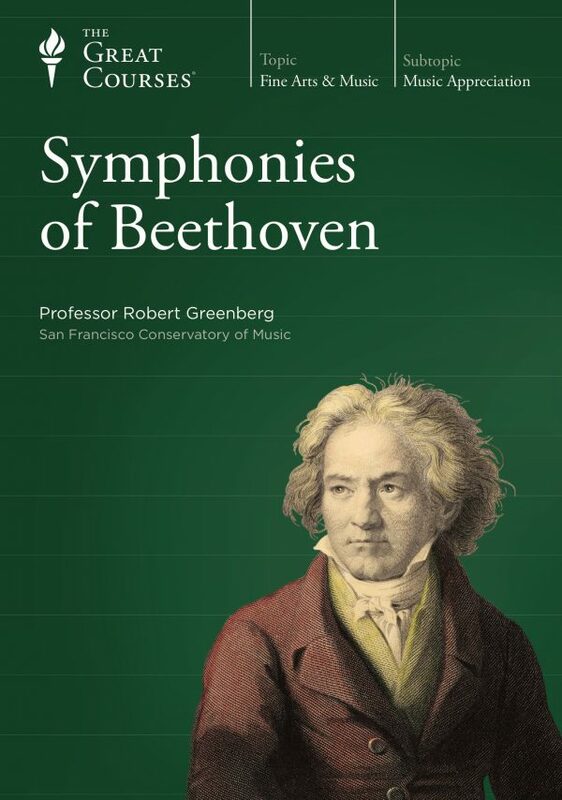 Professor Greenberg vividly positions each composition and its composer in the social and musical fabric of its time, so you can understand the music in its proper societal and artistic context. how the folk elements used by nationalist composers became part of the shared, common language of concert music, so Dvorák could feel perfectly comfortable using “American” elements in his Symphony no. 9, the New World Symphony, examined in this course. 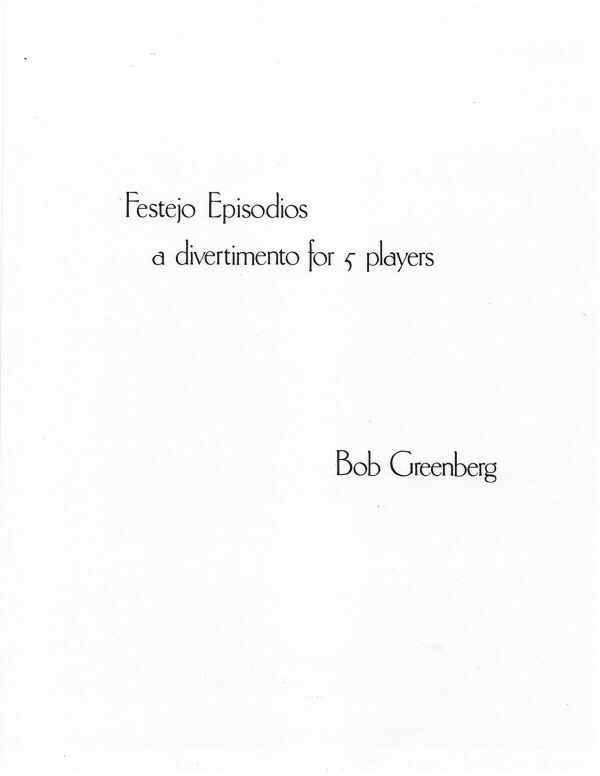 Part I: The Classical Piano Concerto: The emphasis of these lectures is on the musical substance of the concerti themselves—their formal structure, thematic relationships, expressive content, and the role of the piano soloist. 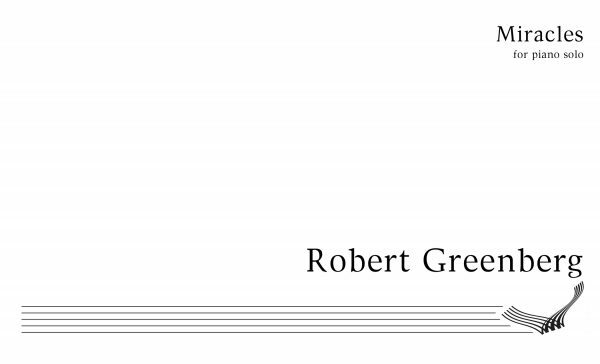 Part II: Nationalism and Expressionism in the Late 19th Century: Here Professor Greenberg focuses on Dvorák’s structural use of conflicting keys to reflect conflicting themes, and on Strauss’s tone poem as an example of a “through-composed piece,” in which the motives and themes grow out of material that has preceded them. Part III: Great 19th-Century Violin Concerti: Professor Greenberg shows how the work of Beethoven, trained in the structures and techniques of 18th-century Classicism, and Brahms, the 19th-century Romantic, so clearly reflect characteristics of the other. 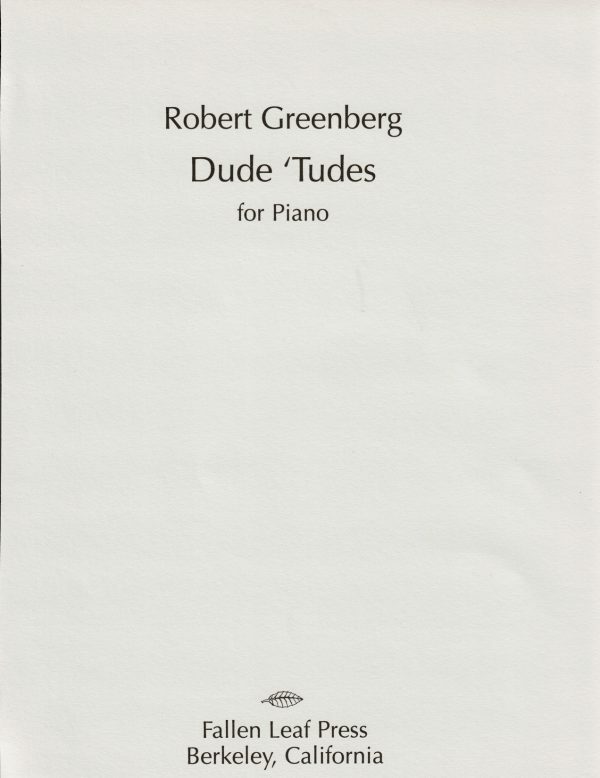 Part IV: Early Romantic-Era Program Music: Professor Greenberg compares Mendelssohn’s brilliant and endearing interpretation of Shakespeare’s comedy with Liszt’s virtuosic example of the Romantic era’s fascination with the Gothic and the macabre in his work based on the 14th-century Black Death.